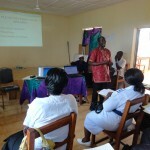 Training is a major part of the Association’s activities. 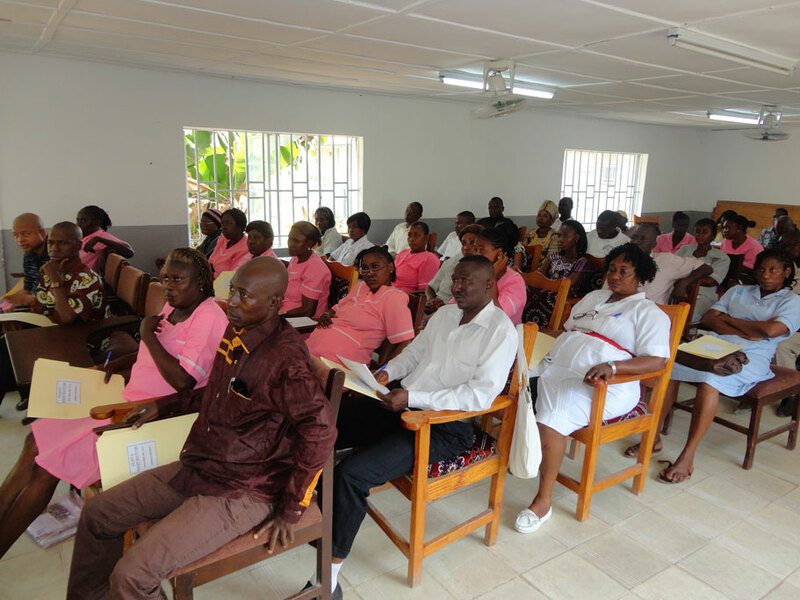 In conjunction with the Ministry of Health and the Epilepsy project, training of community health officers, state enrolled community health nurses, maternal and child health aides working in every chiefdom in the country is presently being carried out. 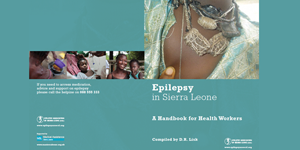 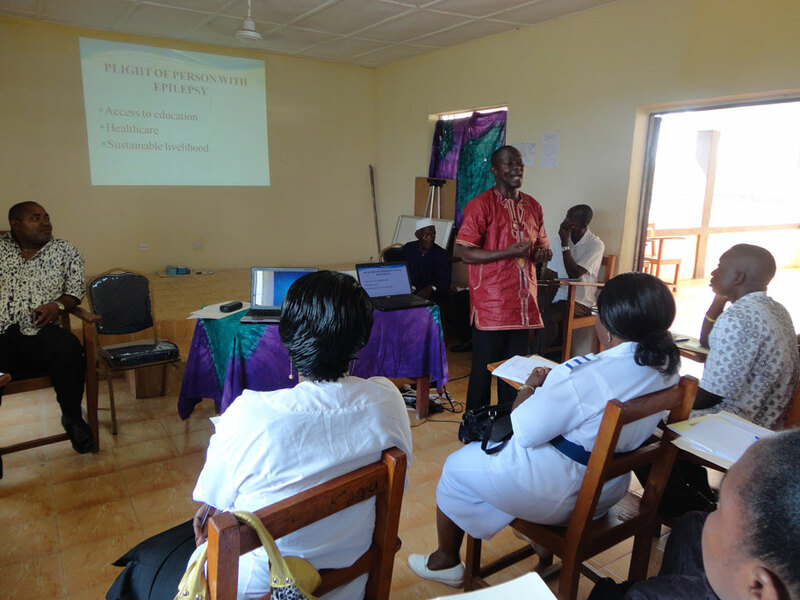 The aim is to transfer basic skills to these primary health workers so that they can manage cases of epilepsy in their chiefdoms so preventing patients from making long and expensive trips to towns and cities for consultations and medication. 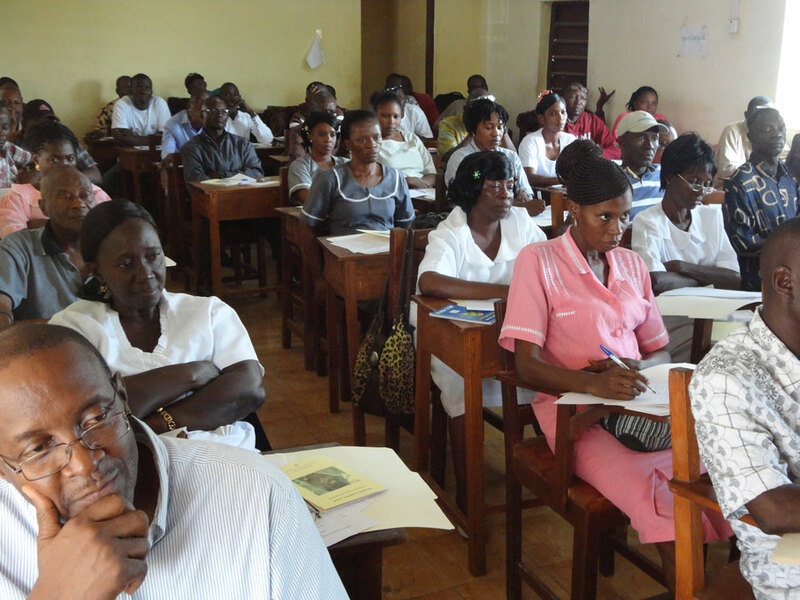 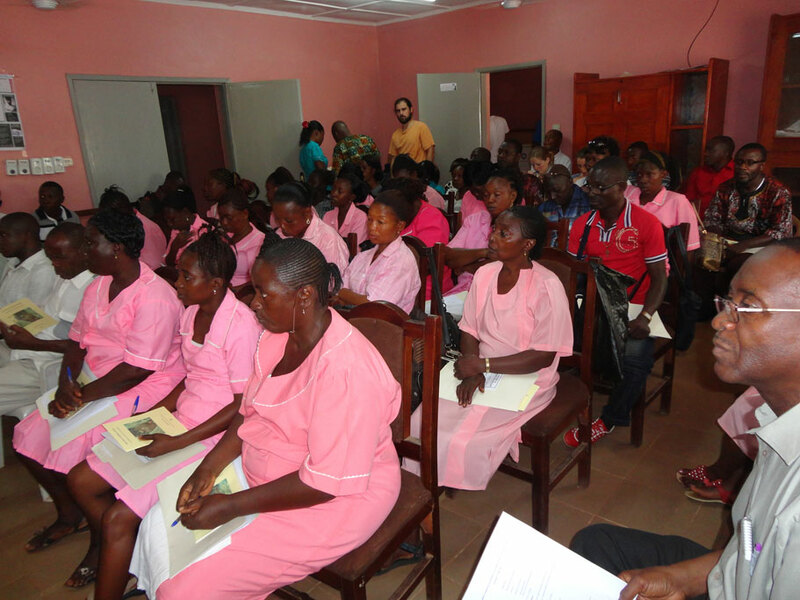 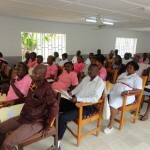 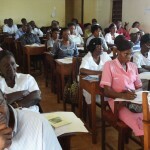 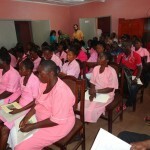 So far seven out of the thirteen districts have been covered training over 300 health workers. 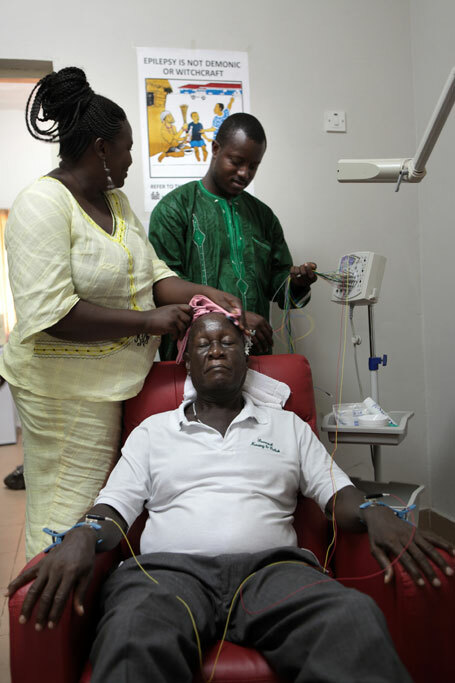 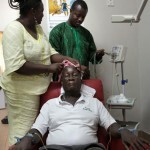 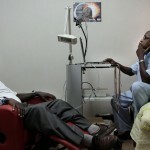 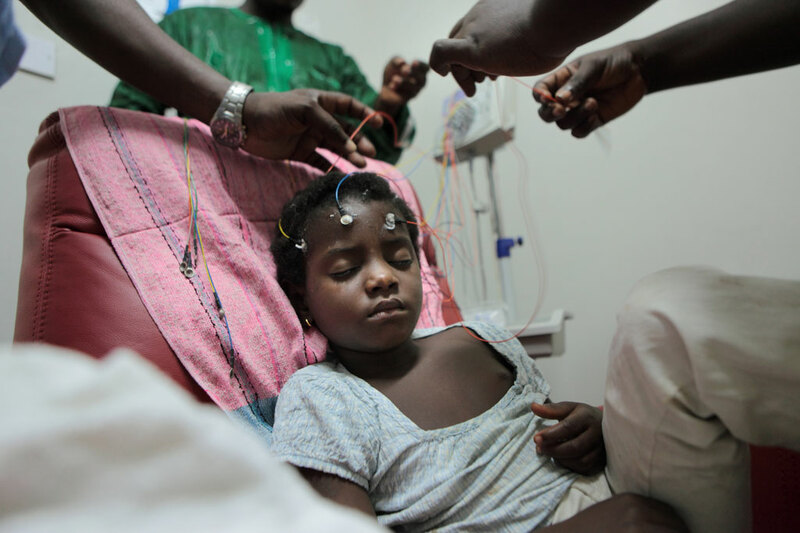 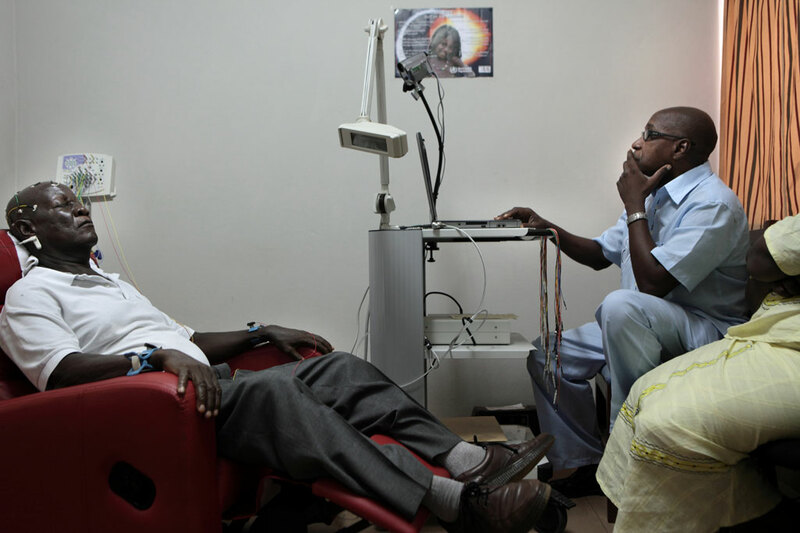 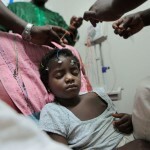 In addition we train medical officers to perform and interpret EEG tests.